This auditing firm undergoes a “busy season” during the first quarter of the year, during which staff are working longer hours to close books for their clients. To make the busy season more bearable and enjoyable for the staff, the company launched a 3-month wellness program. The target audience were staff may have already adopted healthy lifestyle habits in their diet, exercise, or mental well-being, and those who have not yet adopted a healthy lifestyle may have a keen interest in doing so – but are prevented by the long hours during this busy period. The wellness 3-month program ran in the first quarter of 2018. The first and third month was when the firm provided healthy breakfast and massage services biweekly. As these activities required a fair amount of preparation of resources and logistics, the second month was used as a “breather month”. As the gamification aspect only required 1 person to administer, during this period, the Health-Made-Fun Challenge using the Gametize platform was launched. The game consisted mostly of Photo Challenges and Standard Challenges, which were observerd to be the esiest for users to understand and allowed for more potential in fulfilling the objectives of the Health-Made-Fun Challenge – to make the game fun, fair, easy to win, and allow for interactions and conversations between users. A total of 135 users signed up for the game, with the first 80-90 users signing up during the first few days after the launch – out of curiosity from the promotion leading up to the Health-Made-Fun Challenge. 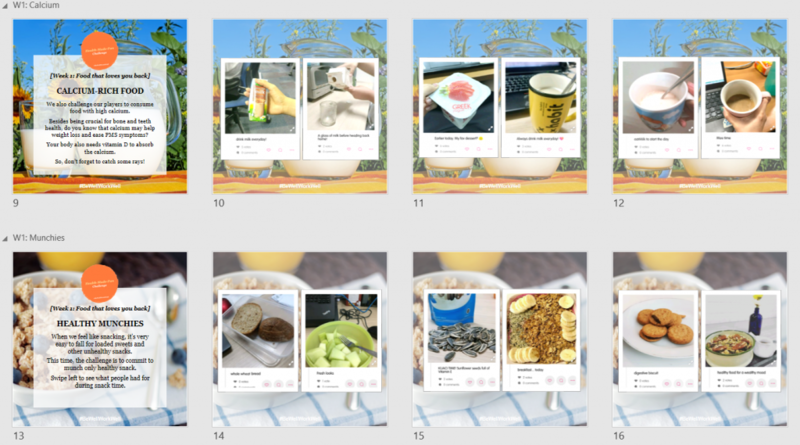 The nature of most the Challenges – and the purpose of the game itself – required users to be mobile, out and about, so the mobile app really helped users to easily complete Challenges by snapping photos of them adopting a healthy lifestyle on-the-go. 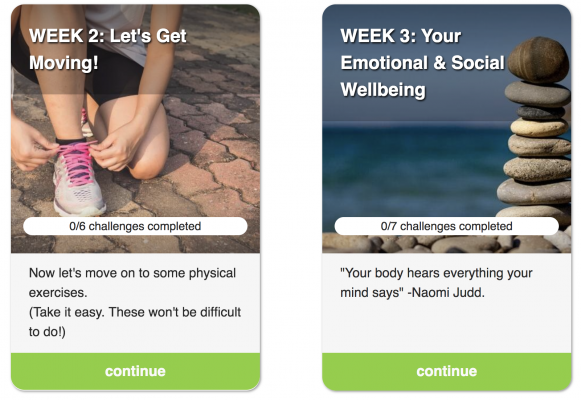 The Health-Made-Fun Challenge enabled real-world behavior in Players through gamification. Coupled with the firm’s overall 3-month wellness program, the Health-Made-Fun Challenge was an easy-to-implement method of educating and encouraging staff to not only adopt healthier lifestyle habits, but have fun being healthy as well!